Belling cookers are part of the Glen Dimplex Home Appliances. Based on Belling cookers reviews, this kitchen appliance is one of the best that exists in the market today. It is robust, versatile and distributes heat evenly for a great cooking experience. If you’re looking for a new cooker to replace or upgrade an existing one, read the following to see if it is worth switching brands. There are 9 different colours in this model from neutral white and grey to modern blue and fuchsia. Fitted with a 4 zone induction in different sizes (2 small, 1 medium, 1 large), it comes with a 35-l capacity dual circuit electric grill. The oven has 2 shelves (5 positions) and a LED clock/programmer. All parts are easy to clean along with the easy clean ceramic glass surface. Other useful features include keep warm function; pan detection and pan overheat detections, child lock and boost function. This is an A rated electric oven. Choose from three colours available in this model. This is a 7-gas burner cooker fitted with a push button ignition, flame safety device and sturdy cast iron pan supports. Its grill has a 39-litre capacity while the conventional electric oven is capable of holding 69 litres. The DB4 is also rated A in energy consumption. There are 3 colours that will delight you in this model: beige, black and red. Just like the DB4, this is a 7-gas burner that includes a wok burner, ideal if you are fond of cooking Asian food. It has also a push button ignition, flame safety device, glass lid and cast iron pan supports. The 35-litre grill is roomy enough while the 62-litre conventional electric oven has removable shelves as well as a LED clock/ minute minder. There is also a storage compartment below. The Country Classic has 6 ceramic elements and a 35-litre capacity grill. The conventional electric oven has a 62-litre capacity. It is fitted with a warming zone and an easy clean ceramic glass surface as well as a LED clock/minute minder. 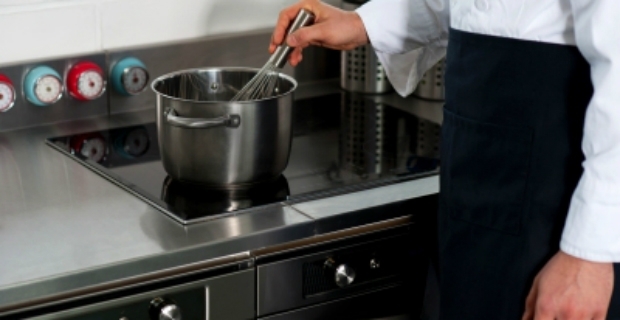 Whether it’s an electric or gas cooker, Belling cooks food evenly. When boiling water, the simmering point is quickly achieved. There are no complicated buttons and knobs. In addition, because the cookers are made from high grade and quality materials, they are easy to clean saving you time. 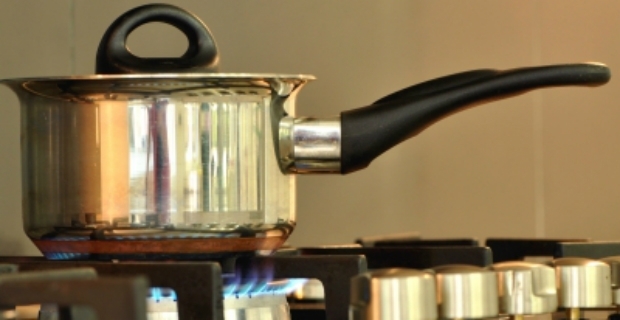 There are different sizes of burners to suit the types and size of pots and pans you are using saving energy in the process. On average, Belling cookers retail for £415. Shop around and you can find one at decent prices. Belling cookers are rated A which means that you will save a significant amount of money in your gas or electricity bills. Overall, Belling cookers reviews indicate satisfaction amongst owners with respect to performance, ease of use and prices. However, not all cooker models have the same feedback. In the end, it boils down to your personal style and preferences. Maybe, you use the grill more often than the oven or vice-versa. Check specific reviews to see how well certain models performed as well as individual uses of ovens and grills.